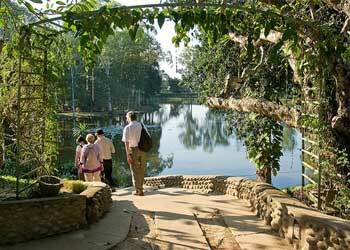 Importance: Gateway to Orang and Kaziranga wildlife sanctuaries. Surrounded by the blue hills of Arunachal Pradesh and the snow capped mountains of the Himalayas forming a wonderful backdrop, Tezpur is set amidst the lush green tea gardens of north east Assam. The pleasant town is culturally rich and historically precious too. <br />The name Tezpur literally means soaked with blood. The district name Sonitpur also means the same. Legend goes that in the ancient days there was a bloody battle fought between Hari and Hara that is Lord Krishna and Lord Shiva, during which the land of this place got soaked with blood. 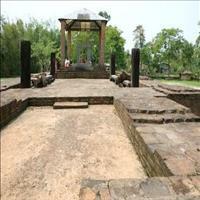 Since then it has been known as Sonitpur and the actual place is known as Tezpur. 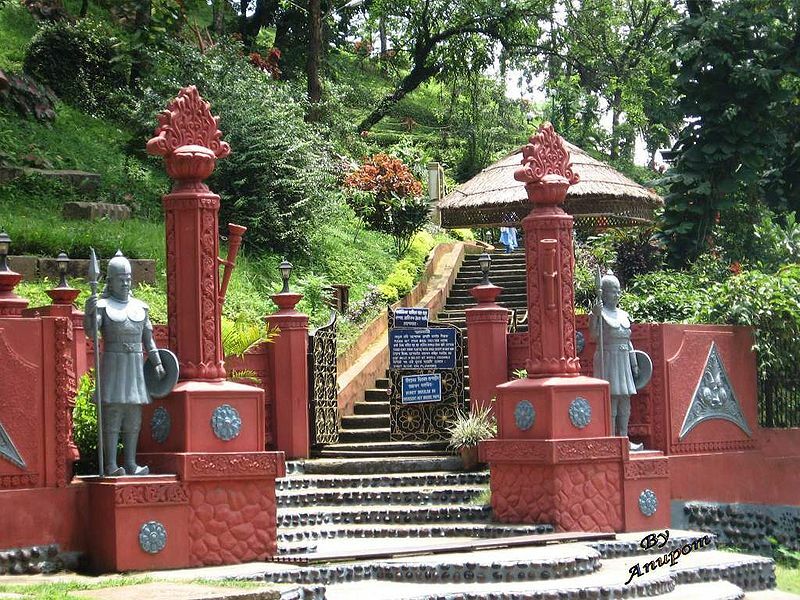 Surrounded by lakes and a picturesque environment, Tezpur has been a treasure house of Assam&apos;s cultural heritage. 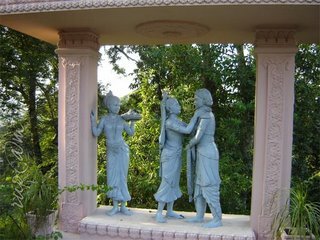 Many famous authors and social activist have been associated with Tezpur, including the Bard of Assam, Dr. Bhupen Hazarika.<br />Tezpur has played an equally important role in the Indian freedom struggle. It was here that the first tricolour was hoisted atop the British police station. The sacrifice of a young girl Kanaklata has become a topic of folklore today. Tezpur is known today for its University and students from all over north east come here for higher studies. To the North East of Guwahati in the district of Sonitpur is the small district head of Tezpur. Sonitpur district is surrounded by the districts of Lakhimpur, Golaghat, Nagaon, Marigaon and Darrang and in the north it shares its borders with the state of Arunachal Pradesh. It is perhaps the most beautiful spots of the town, set atop a small hill with a commanding picturesque view of the whole town and its natural surroundings. 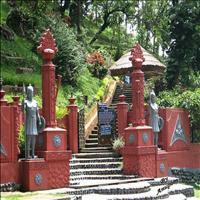 The place gained importance with the legendary love story of Banasura's daughter Usha. It is said that the demon king locked his daughter here in a palace which had fire burning outside it throughout so that she could not run away. Of course nothing of tat remains today but definitely the spot deserves a visit. The temple dedicated to Lord Shiva is in total ruins after the earthquake in the late 19th century devastated it completely. The ruins consist of the remains of a brick temple of Shiva, of the Ahom period, erected upon the ruins of a stone temple of the later Gupta period, of around 6th century A.D. 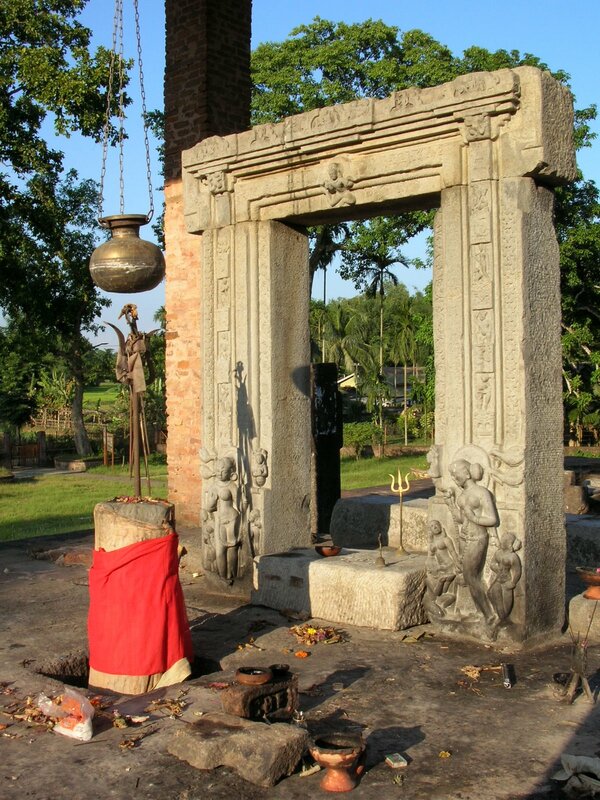 The earliest and one of the finest evidence of ancient architecture of Assam, the small stone door frame, bears some exquisite carvings, clearly representing the best of Gupta art. \r\nThe ruins reveal some of the best specimens of the temple art and in turn give a glimpse of the local life of that particular time. The dancing postures of the nymphs and the beautiful poses of the ladies are exquisite and give a fine specimen of art and architecture of that time. 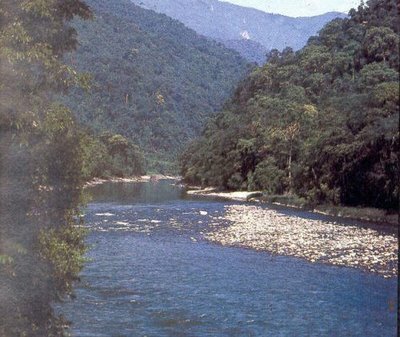 \r\n\r\nThe wild life Sanctuaries of Orang and the famous Kaziranga are also near to Tezpur. The Mahabhairab temple dedicated to one of the forms of Lord Shiva is an ancient temple situated at 6 km distance from Tezpur. The temple is believed to be one of the oldest Shiva temples in whole of India, built by the legendary King of Sonitpur, Banasura, who was an ardent devotee of the Lord.